Jun – a rebellious young man, reckless. 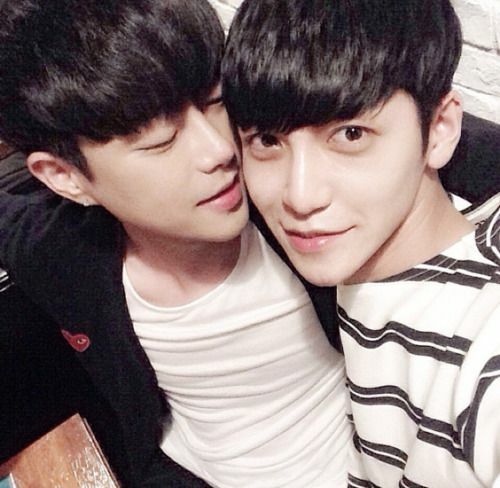 After coming out, his father is so angry and his mother (Han) was stuck in the middle between them. Even after their father’s death, they still could not reconcile and hardly communicate. Knowing that homosexuality is not accepted by parents, there is a wall between two people even though they live under the same roof. Michael is a young, stable man working in a bank. When Michael meets Jun, two lonely souls deeply fall in love, forgetting the big eyes of the people around them. Jun’s mother did not accept their relationship, while, reluctantly, she had to accept it. Because of Michael’s positive energy, the relationship between mother and child gradually melts. One day, Jun’s ex-boyfriend revealed to him a secret, upsetting Jun’s world. And now Jun and Michael face the toughest challenges in their relationship while Han is also experiencing her struggles.